Sometimes the most inspiring and impactful words in life are simple. Maybe the phrase above seems obvious, and quite literal, but it is a phrase I have repeated many times in my life. So I am going to repeat it again. This surprisingly simple, yet deep, phrase was first imparted to me by my grandmother on a causal Sunday phone call. Initially, it passed by me as quickly as it was spoken but as the week continued that phrase kept coming to mind. It reminds me that anything and everything can change. For those tough days, I have to remember that tomorrow will be different than today and my current struggles will pass. For the days I need to stop being afraid, it is my YOLO, and reminds me that today isn’t coming back and we only get a certain number of days. We don’t know what possibilities lie ahead. 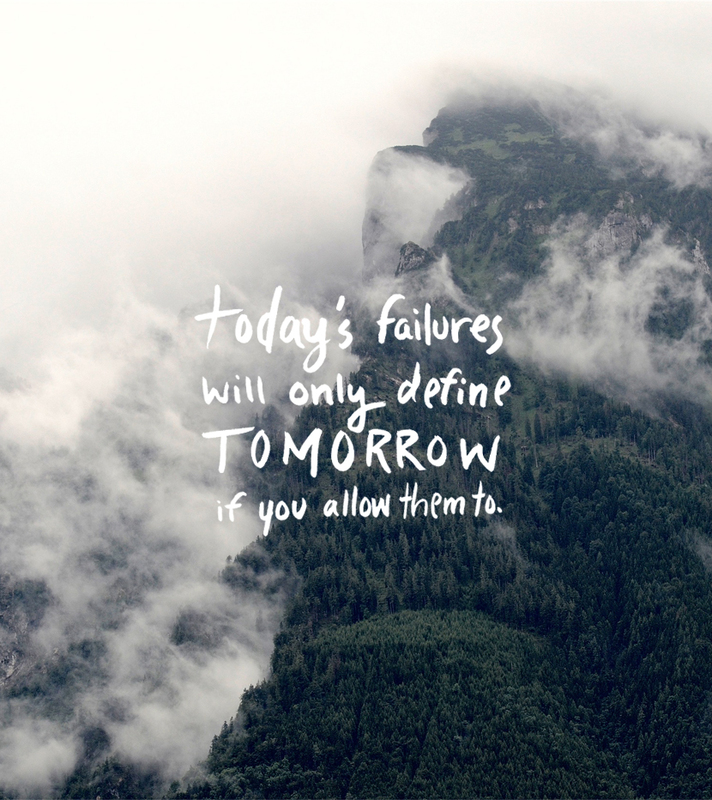 We can only choose how today’s failures or successes will define tomorrow. Work hard, pursue what you love, and slowly perfect your process and routines. This is how we begin to shape tomorrow out of the time we have today. Sometimes we need those simple reminders in life. Sometimes we just need to know that anything is possible and that there is always a new horizon. Sometimes those moments are Wednesdays in the middle of the winter and sometimes those moments are the sunniest Fridays in the summer. 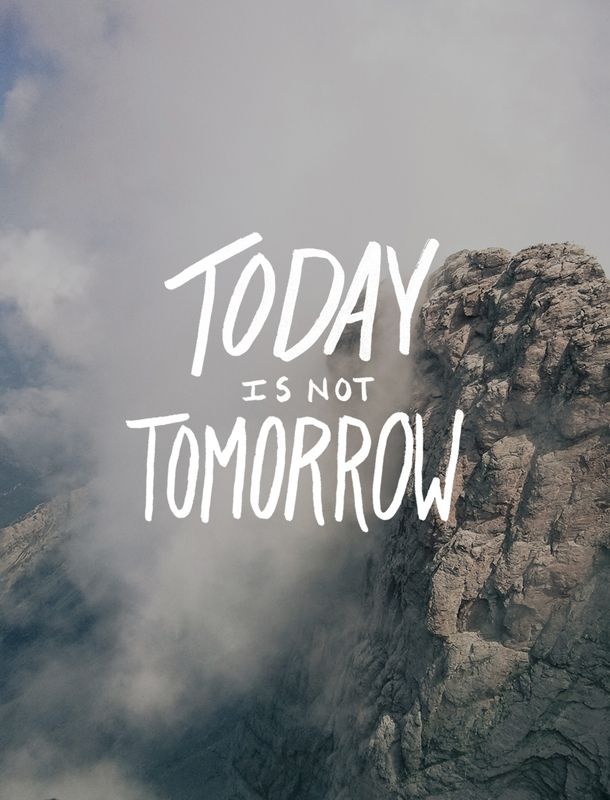 Either way, make the most of the day and if you find yourself in a place you don’t want to be, remember that tomorrow is not today and anything is possible. Ps. Thank you everyone for all the birthday love over the weekend. It was a truly special time. There are moments in life that you feel so overwhelmed with love and this weekend was one of those moments. I couldn’t imagine a better way to begin 28. It’s going to be a good year.